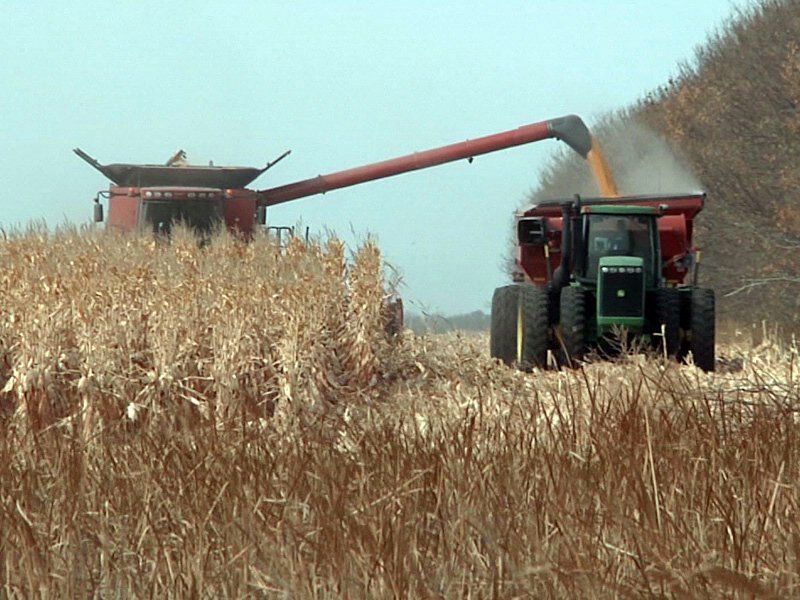 South Dakota’s corn and soybeans crops this year are expected to fall short of last year’s harvests. Based on Sept. 1 conditions, the U.S. Department of Agriculture says South Dakota’s 2017 corn crop is forecast at 696 million bushels. That’s down 16 percent from last year’s production. The average yield for corn is forecast at 145 bushels per acre, down 16 bushels from last year. Soybean production is forecast at 241 million bushels, down 6 percent from last year. Soybean yield is forecast at 45 bushels per acre, down 4.5 bushels from last year. Sorghum for grain production in South Dakota also is forecast to decline from last year’s harvest. But dry edible pea production is expected to be up 11 percent from last year, although yield will be down.